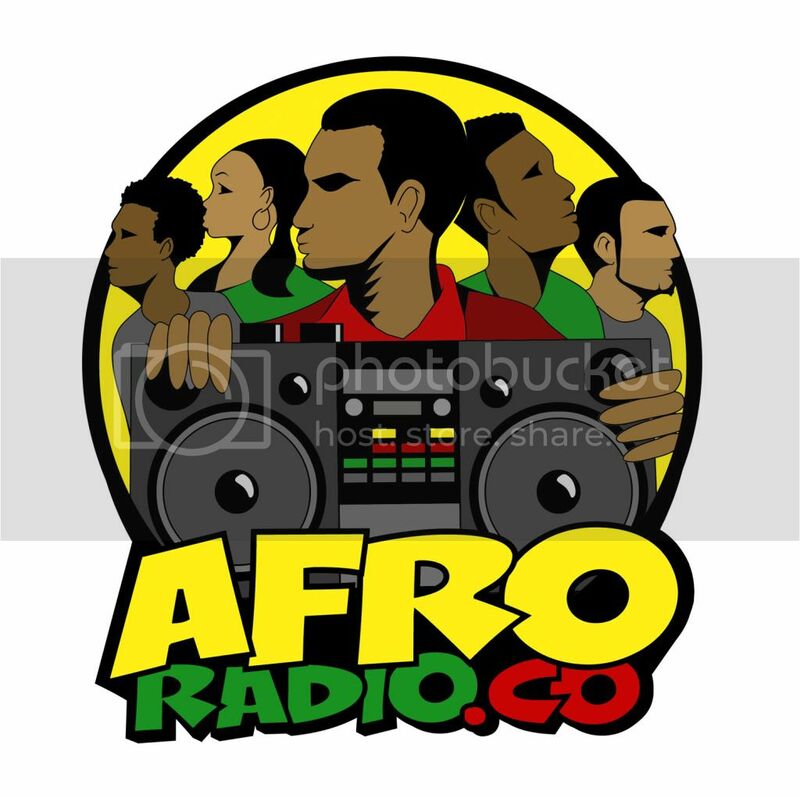 FuseBox Radio Broadcast for Week Of April 30, 2008 | BlackRadioIsBack.com - Official Blog of the Syndicated FuseBox Radio Broadcast! 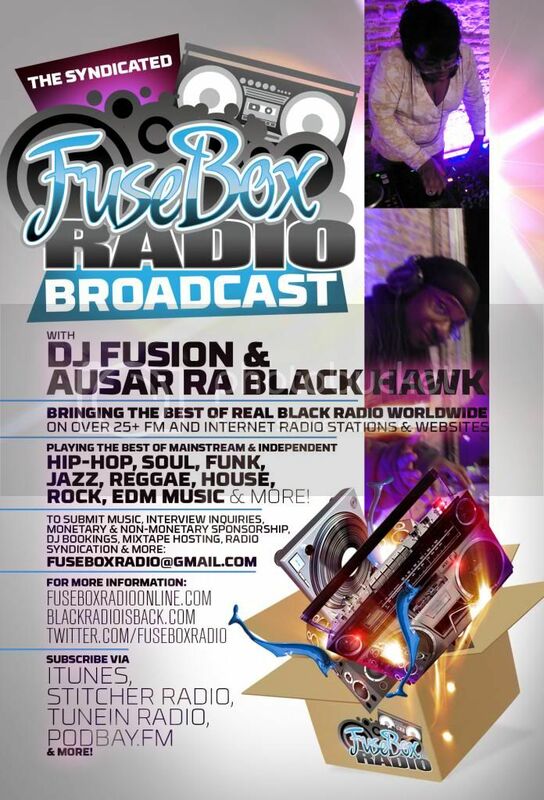 This is the FuseBox Radio Broadcast with DJ Fusion & Jon Judah for the week of April 30, 2008 with some new and classic Hip-Hop & Soul music, news and commentary. This week's commentary was on some new updates on the U.S. Presidential Election Primaries (this week the Rev. 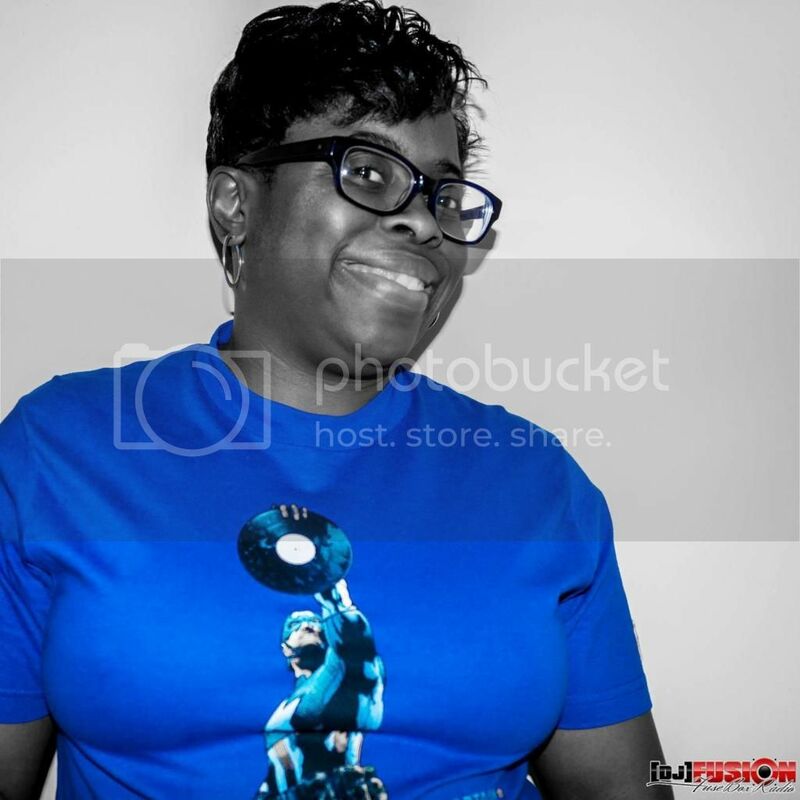 Wright vs. Barack Obama controversy), the Sean Bell verdict, Wesley Snipes getting this prison sentence for tax evasion and some other things here and there. There are also new Black Agenda Report segment on the show this week (did not recieve new Direct EFX segement by time of recording). Everlivin' Sound/Rich To The Front/Freedom Ent. Snook Da Rokkstarr feat. Lil' Boosie/Models (inst. )/Southern Dynasty Ent.